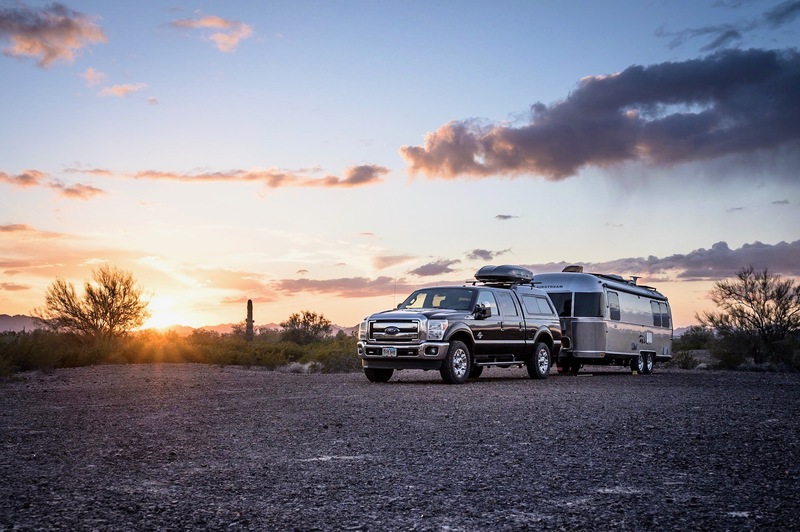 Eighteen months ago Kelly and I met the Bennetts – a part-time traveling family (also in an Airstream) who maintain a home just outside of Bozeman, Montana which serves as their permanent base while they balance a part-time traveling lifestyle. We spent a few weeks with them again in March wherein they invited us to stay on their property if/when we find ourselves passing through their neck of woods. Continuing our push east, Friday we crossed into Montana, ending a surprisingly pleasant two months tour of Idaho. We pulled into the Bennett’s driveway Friday evening, having put 200 miles in our rear-view mirror and in the process, excited to cash-in on the Bennett’s offer to crash on their property for a few days. Unfortunately, staying with the Bennett’s brings a double-edged sword. On the one hand there is no shortage of wonderful kinship and postcard worthy rolling mountains hills in all directions. On the other hand, those same rolling hills do a fantastic job at killing cellular tower line of sight … and all work-worthy connections Kelly and I require to effectively do our jobs. Nevertheless, our stay was such a welcomed experience. Spending a weekend in an internet free zone allowed Kelly and me to really slow down for a few days, maximizing conversation and laughter with our hosts. Before we knew it, Sunday afternoon rolled around and it was time to relocate 30 minutes down the road to a national forest campground where mobile phone and internet data connectivity is sufficient for our working needs.